Built in 1815, demolished and replaced by Grand Parade in 1939. Demolished and replaced by Grand Parade in 1939. Dating from the early middle ages, this building became the Central Garage before being demolished in the late 1930s to make way for Grand Parade. 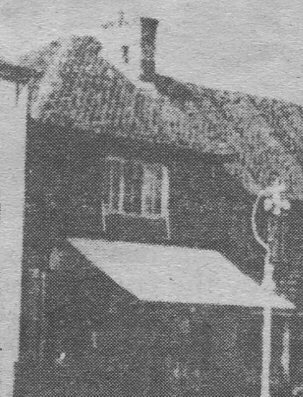 Oak Tree Coffee House was at 76 and 78 High Street. 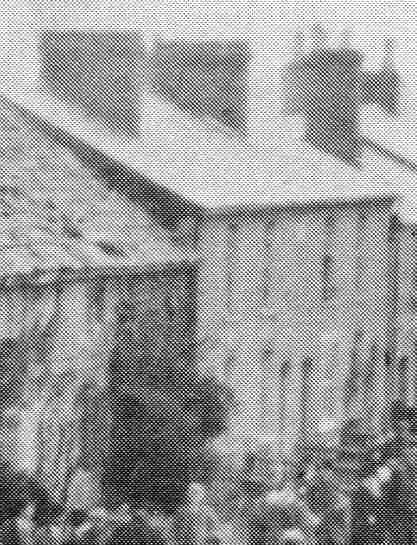 It was demolished along with other cottages in the late 1930s to make way for Grand Parade. Grand Parade was built in 1939, but completion was interrupted by the war. In the 1950's two shops were added at the southern end, but the two which should have been at the northern end were never built. 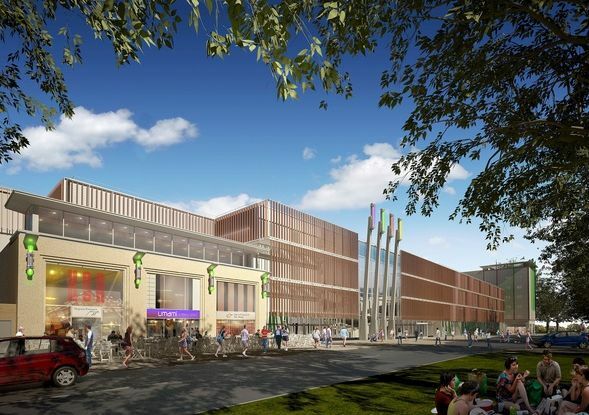 Crawley Market occupied the site where the two shops were to have been, and if you look at the end wall you will see bricks protruding from the wall ready for the additional shops. A regency building with bow windows built about 1810. Converted into shops, in later years it was Camfield's tailors shop. Camfield's was demolished in 1965 when the garage was rebuilt and enlarged. Knitter' Corner. 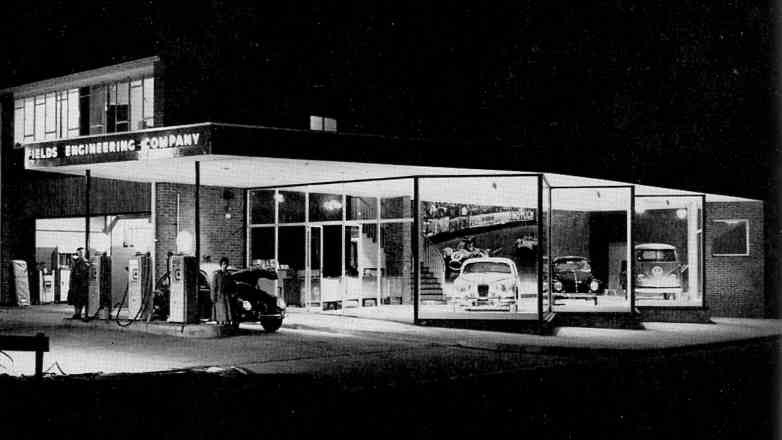 Demolished in 1965 to provide more space for a garage and service station. A timber-framed building dating back to the middle ages, converted into separate houses in the 18th-century. 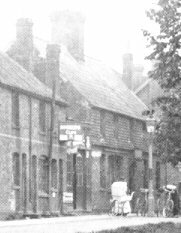 Crawley & Ifield Co-Op was opened in one of these cottages in 1888. 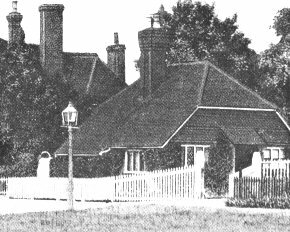 Demolished in 1953 they were replaced by Field's garage and service station. 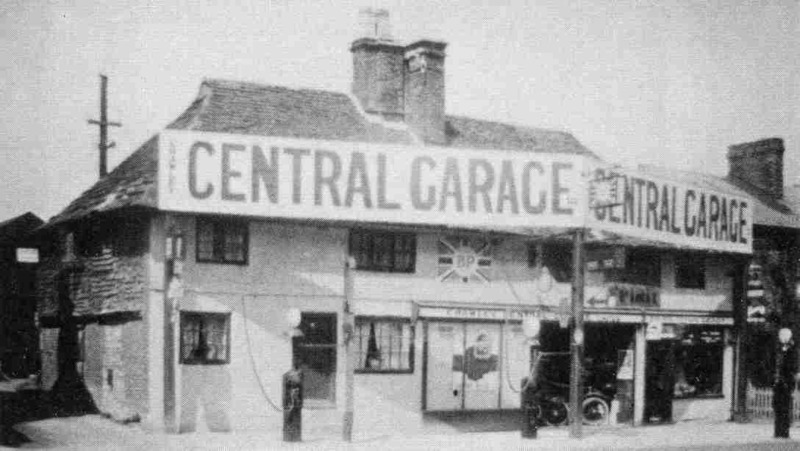 A garage was built in 1953 replacing 86-92 High Street, and extended in 1965 replacing 82-84 High Street. The garage was demolished in 1982 and Barclays Bank now stands on the site. The Cinema was demolished in December 2012 and the site re-developed. 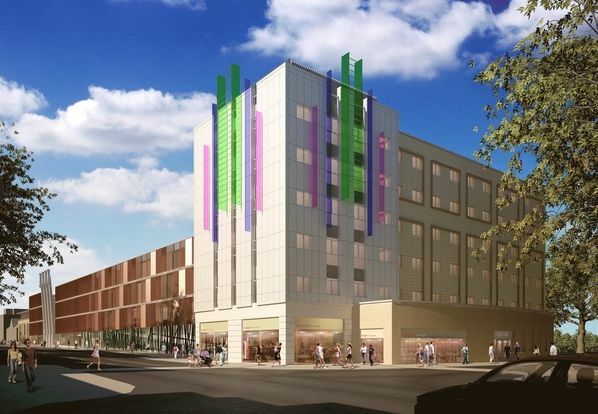 Three restaurants are due to open during 2014. 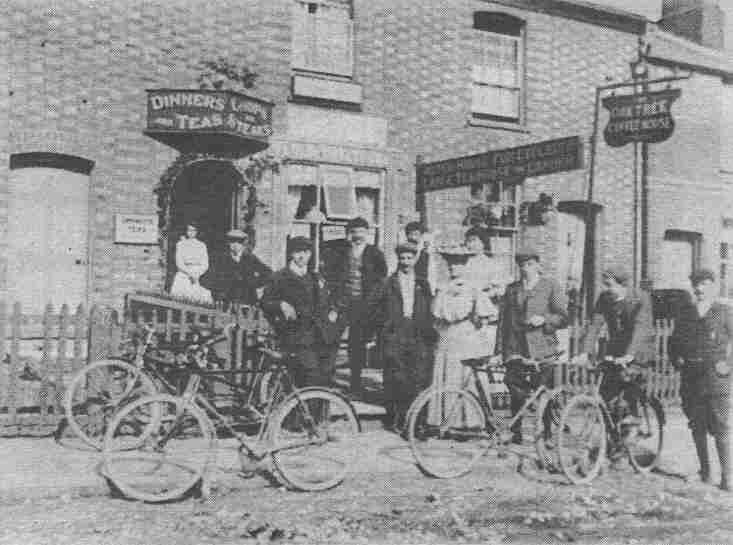 Tom Terry established the Albany Temperance Hotel in about 1900 for those who did not want to stay in a licensed inn. The hotel closed by 1938 when the Embassy Cinema was built on the same site. 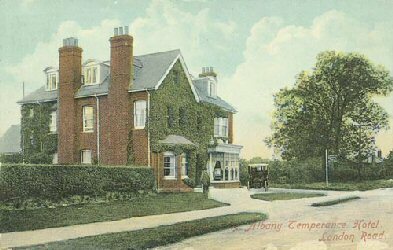 Albany cottage was replaced by Sussex House and the Bowling Alley, which were built in 1965. Sussex House and the Bowling Alley were demolished and the site re-developed. 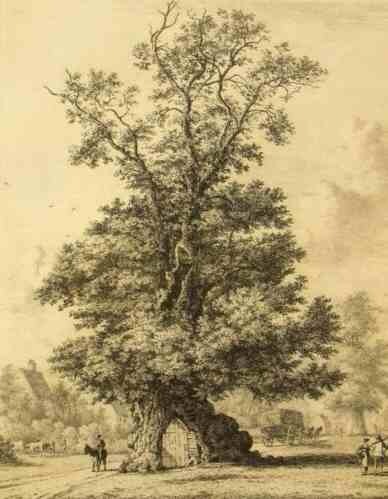 The Elm, which stood on the Green, had a doorway on the south side opening into a hollow trunk. Inside the trunk was large enough for a table and chairs, and for villagers to hold public feasts. The tree was largley cut down, becuase it was dying, in October 1935, and was finally removed in September 1954. The Jubilee Oak was planted in 1887 to mark the 50th anniversary of Queen Victoria's reign. Other trees were planted on the green to commemorate Royal events, including the Coronation of George V and Queen Mary in 1911 and the visit of Princess Elizabeth in January 1950. Off the High Street ran a yard leading to Morley's Forge. 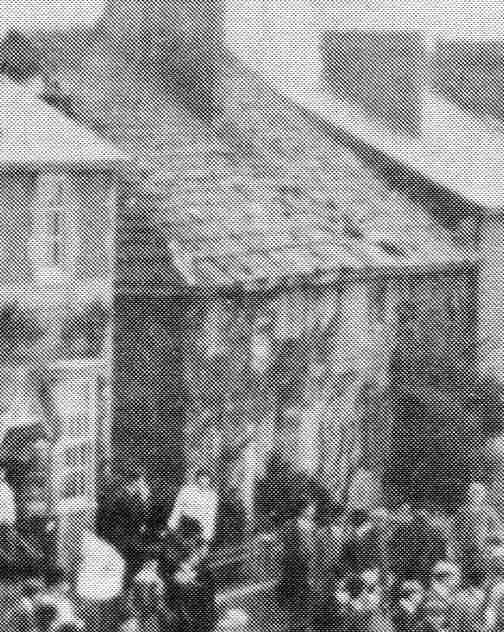 The cottages were demolished in 1953 to make way for the Broadwalk. A 15th century 2- bay hall, the ground floor is stuccoed and the first floor modern tile-hung. The floor and chimney were inserted in the 17th century, with further alterations in the 18th and 19th centuries. Two gables on to the street were inserted. The windows are mainly modern casement and the shop fronts are modern. 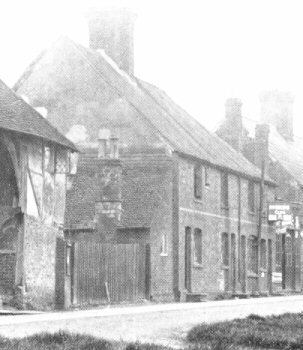 The building just to the south of the Punch Bowl look late 18th century, but concealed a timber framed building, probably 16th century. 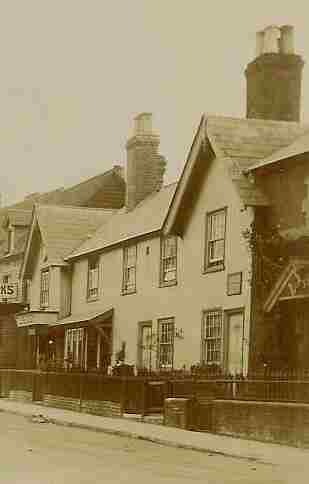 In late Victorian times it was faced with brick, and divided into three cottages. They were demolished in 1965 and replaced by modern shops, including an Argos store. 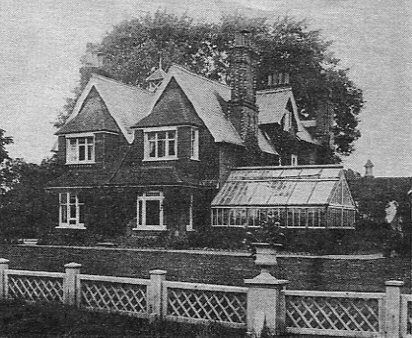 The Old Cottages above were demolished and replaced in 1965. A Wealdon type 15th century two-bay hall with plaster infilling and brick to ground floor on a stone base. It was subsequently extended by one bay northward, and a chimney and floor was added in the 16th century. The upper storeys are jettied at the north and south ends. By the turn of the 17th century, it had become a farmhouse known as The Mitchells. 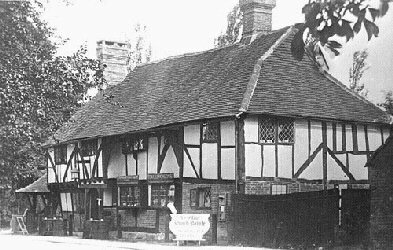 By 1900 it had been divided into two dwellings. Apparently the building was to be demolished in 1914, but the First World War intervened. 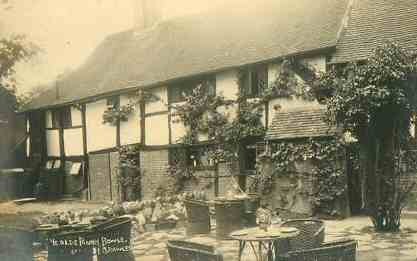 Following major restoration it opened as Ye Olde Punche Bowle tea rooms in 1930. It was sold in 1952 to the National Provincial Bank (from 1968 National Westminster Bank), closing in 1992. 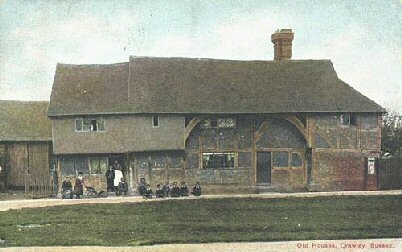 In 1994 it became the Old Punch Bowl public house. 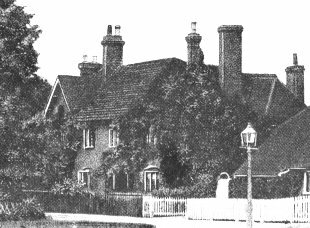 The Rectory was built in the 1840s and stood near the site of Woodall Duckham House in the Boulevard. It was demolished in 1959. At the rear of the Tree was a 15th century building which was known as the 'old barn'. The building was originally at least five bays long, jettied on one side, but had been shortened to three bays. The ground floor was divided between the bays and the first floor was a long open room which may have been used as a communal meeting place. 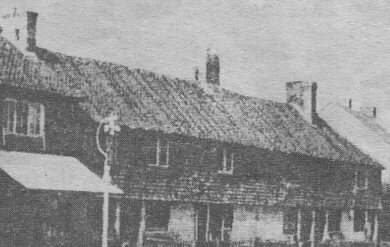 The Crawley New Town Commission decided to demolish it, but it was dismantled in 1972 and re-erected in 1977 at the Weald and Downland Museum near Chichester. Modern bays have been added at each end to replace the missing ends. The museum's library is on the ground floor and the first floor hall is used as a meeting room. Late 15th century or early 16th century two storey hall embedded in brick. An entrance hall was added on the east side and a 2 storey wing extending the west front was added in the early 18th century. The house was restored about 1936. Dr. Thomas Smith lived and practised at the Tree House from 1828 to 1862. One of his students, John Leech, left his practice in 1834 to become an artist, becoming an illustrator for Charles Dickens and chief illustrator and cartoonist for Punch magazine. Dr. Smith was succeeded by Dr. Timothy Martin, who wrote a history of the Tree House and its famous occupants. After Smith's death in 1862 his five daughters continued to live in the house until the death of the last one in 1935. Crawley Museum partially opened with a temporary exhibition at The Tree on 5th May 2018, following a move from Goffs Park House. The museum expects to open fully on 1st July 2018.